French sales tracker S.E.L.L. has revealed last week’s (July 30 to August 5, 2018) bestselling video games in France. Similar to previous weeks, the top 5 bestselling games in France are all Nintendo Switch games. 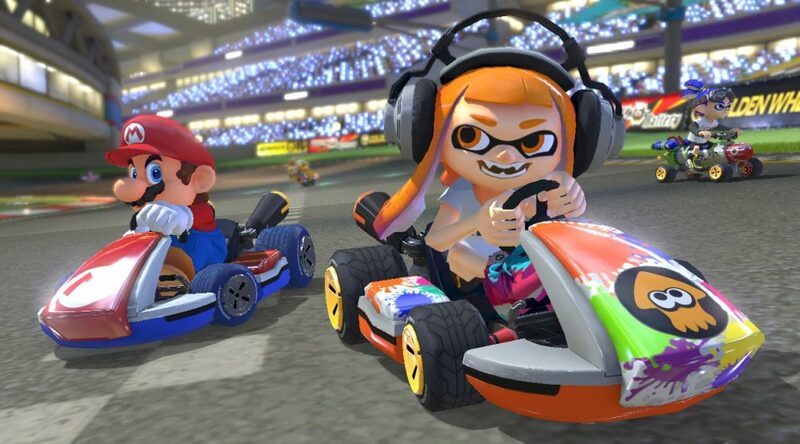 Mario Kart 8 Deluxe is No. 1 followed by Super Mario Odyssey at No. 2, Mario Tennis Aces at No. 3, The Legend of Zelda: Breath of the Wild at No. 4, and finally Octopath Traveler at No. 5. Looks like France is officially a country that really loves the Switch! Let us know what you think in the comments below.